We love this shot that shows one of our recent installs in the MIDDLE of the project. What a difference good lighting can make. Not to mention we are saving them 80% on the cost of their lighting and they now have smart sensors that dim the lights when no one is around. David is a pioneer in the green industry. 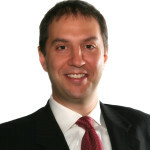 As the President of SIB Lighting, David manages the firm’s strategy and growth, including strategic partnerships with property management firms and building owners all across the country.David came to SIB Lighting through the acquisition of his company, HOA Energy Advisors, in May of 2015. HOA Energy helps commercial properties save money on their energy bills through lighting and lighting control systems. Having retrofit and managed over 75 large projects, HOA Energy has become a leader in the industry.Prior to HOA Energy, David founded and owned BusinessEvents, LLC, a event production and management company focused on the Energy Market. BusinessEvents produced energy conferences, tradeshows and special events all over the world.David is active in the Green community and shares his love of the planet with his family and friends. 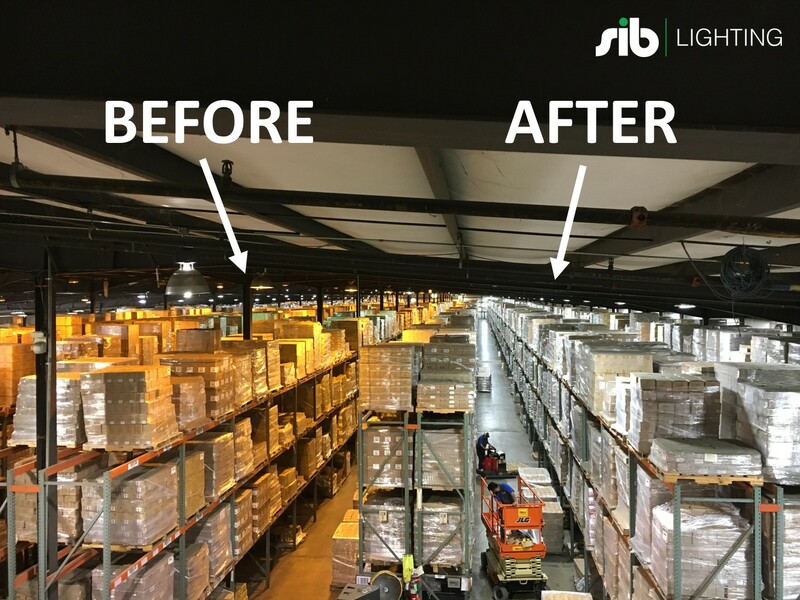 It can take you over three times as long to implement a lighting solution on your own!